Photo courtesy of Aeromyth Facebook page. Maybe you’ve seen them playing clubs, casinos, festivals, bike rallies, and a side stage at Verizon Wireless Amphitheater to a sold-out crowd at Arrowfest. Since the creation of the group, they also appeared on the Today Show, Tonight Show, Regis & Kelly, Entertainment Tonight, and headlined the New Year’s Eve party on Fremont Street in Las Vegas from 2008-2014. 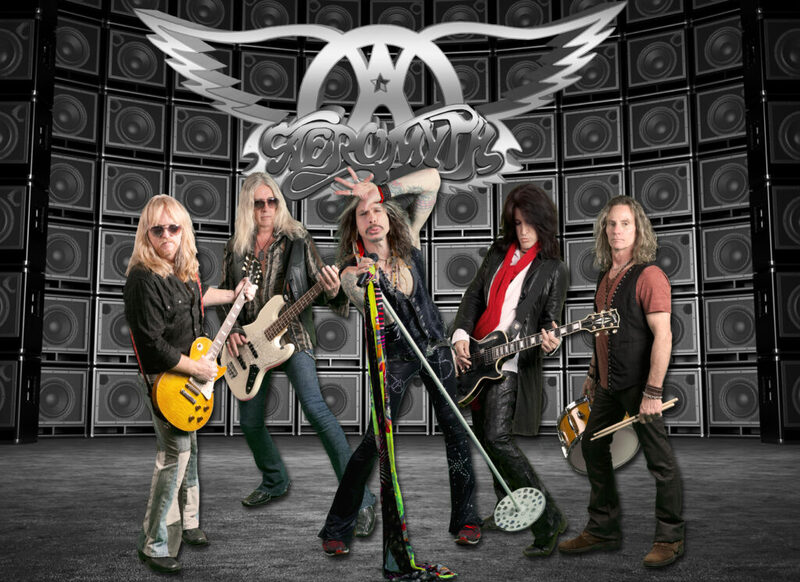 Aeromyth earned Best of Las Vegas 2015 for their contribution to the Legends in Concert show. This collection of talent is the fruition of Neil Shelton’s (Brad Whitford) design. Once Chris Van Dahl (Steven Tyler) joined forces with Shelton, the core piece of the puzzle that is now Aeromyth was intact. Frankie Wilsey (Joe Perry) manipulates the guitar in an accurate fashion. Tony Cavazo strikes his bass as tight as Tom Hamilton and was recruited to the band in 2013. Joey Grillo completed the arrangement that has developed into the present Aeromyth. Witness their genius rendition of “Dream On” and other live performances on YouTube. 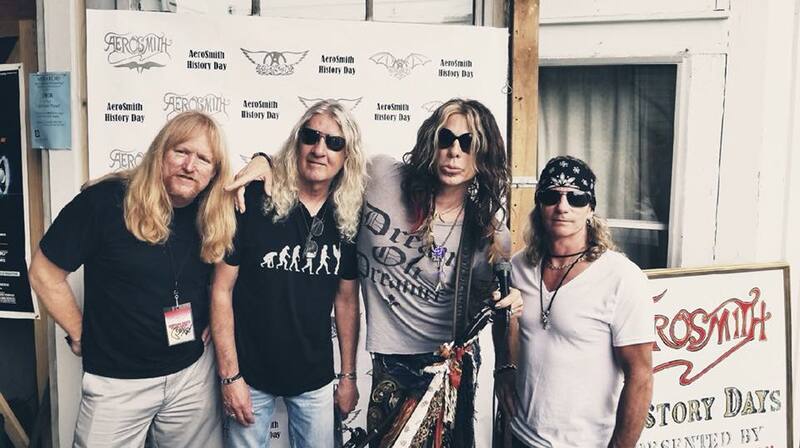 This award-winning ensemble is truly a gift to Aerosmith fans. Aeromyth is performing all weekend at Wildflower! Arts & Music Festival in the Eisemann Center. Showtimes begin at 8:15 p.m. on Friday, May 17 and continue at 3:00 p.m., 6:00 p.m. and 9:00 p.m. on Saturday, May 18; with a final performance at 2:00 p.m. on Sunday, May 19. Each live show is approximately 75 minutes of the greatest hits and classic songs. General admission tickets for Friday and Saturday can be purchased online for $30 or at the gate for $40. Sunday tickets are $15 online or $20 at the gate. 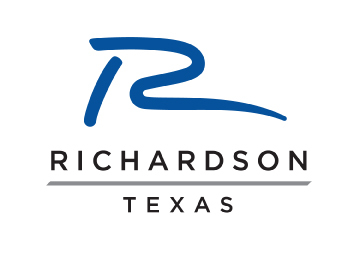 The 3-day weekend passes are available online only for $65 and Richardson Residents may purchase discount tickets at specific locations within the City. Follow Aeromyth on Facebook and Instagram!